Did you know that the carbon footprint of an antique piece of furniture is 16 times less than its modern counterpart? 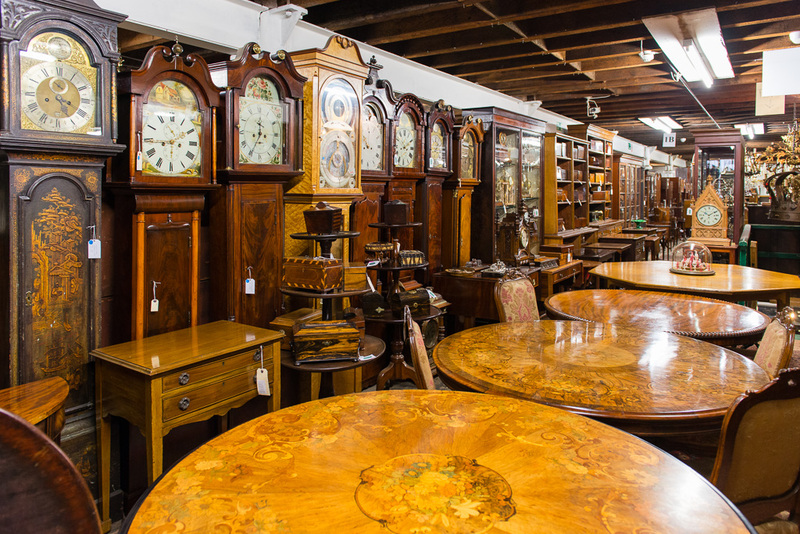 Buying antique furniture rather than new is the ultimate form of recycling; reducing landfill and unnecessary waste of natural resources, as well as preserving history. 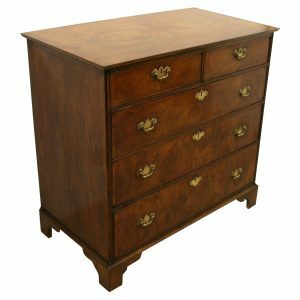 A study by the International Antiques & Collectors Fair (iacf) compared the greenhouse gas emissions associated with the manufacture and use of an antique chest of drawers to a modern day chest of drawers. The results showed the total carbon footprint including manufacturing and shipping for an antique chest of drawers is 139.6kg CO2e over a 180 year lifetime. Comparatively, a modern day chest of drawers has a total carbon footprint of 170.38 kg CO2e in a 15 year lifetime. So not only are antiques beautiful and built to last, they are ultimately the more eco-friendly option. 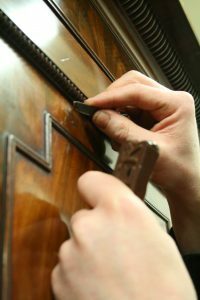 At Georgian Antiques, we have both a cabinet making workshop and a French polishing shop carrying out restorations and repairs using traditional methods, breathing new life into furniture which has been in use for generations and will continue to be used for generations to come. By choosing to buy an antique you are buying a piece of history, and becoming a part of it. Antique Davenports: The Perfect Desk For The Modern Home?